Dr Jeremy Leggett is a social entrepreneur and writer. He founded and is a director of Solarcentury, an international solar solutions company (1998 – present), and founded and is chair of SolarAid, a charity funded with 5% of Solarcentury’s annual profits that builds solar lighting markets in Africa (2006 – present). He chaired Carbon Tracker, a climate-and-finance think tank analysing climate risk in the capital markets, from its start in 2010 until 2017. He was the first winner of the first Hillary Laureate for International Leadership in Climate Change (2009), has won a Gothenburg Prize (2015), and was the first non-Dutch winner of a Royal Dutch Honorary Sustainability Award (2016). He has been described in the Observer as “Britain’s most respected green energy boss”. He is author of four books, the most recent of which is The Winning of The Carbon War, an account of what he sees as the “turnaround years” in the dawn of the global energy transition, 2013 -2015, with an update edition spanning 2016 and 2017. He continues to chronicle that transition, and its intersection with the information revolution, in a blog (www.jeremyleggett.net) and a column in Recharge magazine. He lectures on short courses in business and society at the Universities of Cambridge (UK) and St Gallen (Switzerland), and is an Associate Fellow at the Environmental Change Institute at Oxford University. A more detailed biography can be found here. 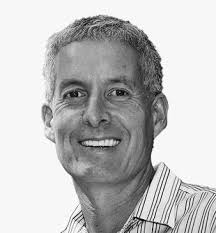 Martin Green is Scientia Professor at the University of New South Wales, Sydney and Director of the Australian Centre for Advanced Photovoltaics, involving several other Australian Universities and research groups. His group’s contributions to photovoltaics are well known and include holding the record for silicon solar cell efficiency for 30 of the last 35 years, described as one of the “Top Ten” Milestones in the history of solar photovoltaics. Major international awards include the 1999 Australia Prize, the 2002 Right Livelihood Award, also known as the Alternative Nobel Prize, the 2007 SolarWorld Einstein Award, the 2016 Ian Wark Medal from the Australian Academy of Science and, most recently, the 2018 Global Energy Prize to be presented in St Petersburg this October. 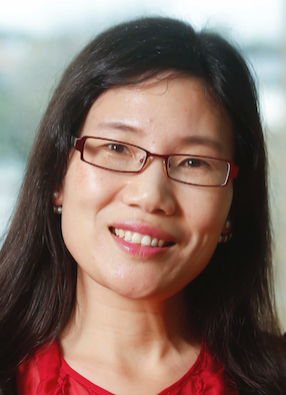 Dr Xiaojing (Jeana) Hao is an inaugural UNSW Scientia Fellow, an ARC DECRA and a Senior Lecturer in the UNSW School of Photovoltaic and Renewable Energy Engineering. She obtained her PhD in 2010 at UNSW and was awarded an inaugural ASI/ARENA Research Fellow in 2011. With the support of this fellowship, she initialized a new line of research in the field of kesterite photovoltaics at UNSW. Since commencing her PhD in 2006, she has been devoting herself to the research for low-cost high-efficiency thin film and tandem solar cells for more than ten years, initially using Si quantum dot, and then kesterite and perovskite, more recently extended to other abundant and environmentally-friendly “green” photovoltaic materials. She also contributes to reducing the manufacturing cost of III-V/Si tandem cells. Dr Hao now leads a strong group in the above areas. Her team so far has achieved 4 independently certified world records in abundant, environmentally-friendly CZTS (Cu2ZnSnS4) solar cells. Xiaojing was selected as one of the UNSW “20 rising stars who will change our world” (http://www.20risingstars.unsw.edu.au). She has published more than 100 peer-reviewed journal papers including Nature Energy, Advanced Energy Materials etc. with several awards for her excellence. Kirsty Gowens is General Manager, Project Delivery at ARENA, and is a highly experienced commercial lawyer and corporate governance professional who joined ARENA in 2016. Prior to commencing work with ARENA, Kirsty was General Counsel for Indigenous Business Australia. In that role h provided advice on commercial maters and administrative law matters, including co-investment and incentive structures, company law, contracts and finance arrangements. She also played a key role in supporting the governance functions of the Board and overseeing IBA’S governance, compliance and legal risk management framework. A committed development specialist, Kirsty’s previous experience includes working with the Northern Land Council, NSW Native Title Service, North Australian Aboriginal Legal Service and NSW Legal Aid Commission. 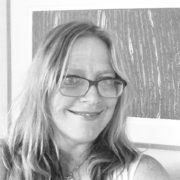 She has also worked as an investigator with the NSW Ombudsman and a mediator of complaints for the Human Rights and Equal Opportunity Commission.In addition to her legal qualifications, Kirsty has postgraduate qualifications in Aboriginal and Torres Strait Islander Studies. She is a member of the Australian Institute of Company Directors and the Law Society of the ACT. She recently completed her Masters in Public and International Law at the University of Melbourne. Dr Craig Turchi has been with the Concentrating Solar Power program and Thermal Systems Group at NREL for over ten years, where he leads NREL’s CSP Systems Analysis task and assists with the development and assessment of heat-transfer fluids, thermal-storage concepts, and advanced power systems. He was responsible for development of several of the CSP technology metrics associated with the U.S. Department of Energy’s SunShot Initiative (2012) and has championed the development of supercritical-CO2 power systems for CSP applications. Craig currently leads a project under the U.S. DOE’s Gen3 CSP program that is investigating liquid-based, high-temperature heat transfer and storage systems for CSP. The goal of the work is to design, develop, test, and validate at 2-MWt, an integrated system that uses a liquid heat-transfer fluid. Phase 1 considers two candidate HTFs: a ternary Mg/Na/K-chloride salt and liquid sodium, before down-selection to a single, integrated design. 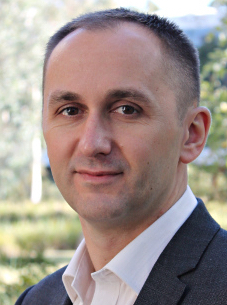 Dr Stephen White leads CSIRO’s Energy Efficiency Research. He also manages the “Engaged Communities” Program in the Low Carbon Living Cooperative Research Centre (LCL CRC). 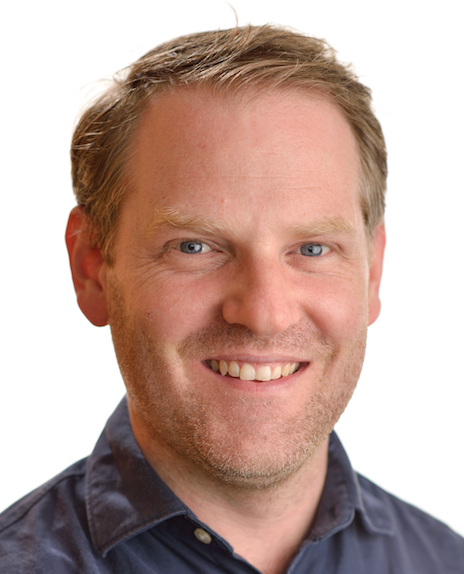 He oversees a significant portfolio of residential energy efficiency research, including responsibility for the NatHERS Software and the Liveability Real Estate Marketing Framework. He serves on a number of national committees including chairing the ASBEC Sustainable Housing Task Group. He is an international expert in solar air-conditioning and refrigeration where he has served on various international and national committees including (i) Advisory Board member for the International Journal of Refrigeration (ii) Advisory Board member UK “Interdisciplinary Centre for Storage, Transformation and Upgrading of Thermal Energy” (i-STUTE) and (iii) Leader of SubTask C in the International Energy Agency Task48 “Quality Assurance and Support Measures for Solar Cooling”. He has been a leading proponent of the world first AS5389 solar cooling energy savings calculation standard, and various industry road-mapping exercises. 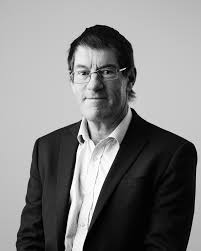 He has won a number of prizes and is a member of the Australian Refrigeration and Building Services (ARBS) “Hall of Fame” He has a strong interest and experience in commercialization and technology transfer to industry. Dr. Peter G. Loutzenhiser is an Associate Professor in the Woodruff School of Mechanical Engineering at the Georgia Institute of Technology. He is pursuing research in the areas of Solar Thermochemistry and the development of related Solar Concentrating Technologies, and he was the recipient of the ASME Solar Energy Division’s prestigious Yellott Award in 2018. 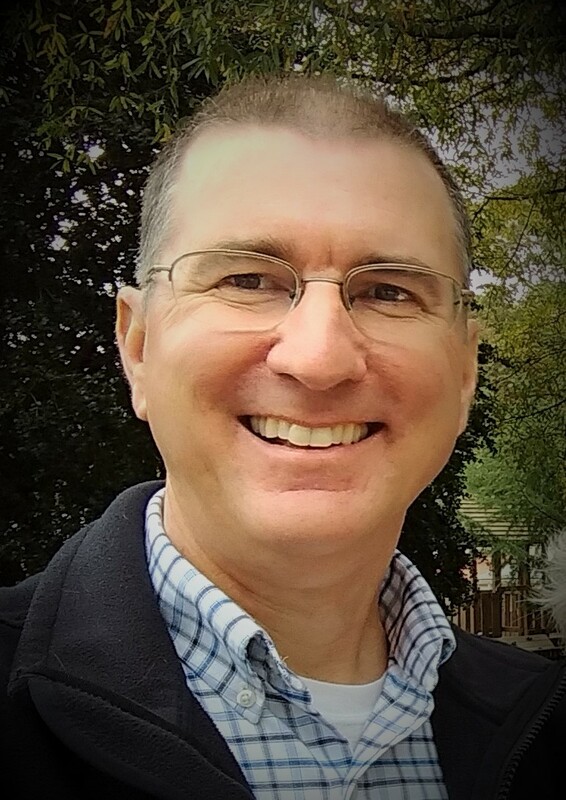 Dr. Loutzenhiser received his PhD in Mechanical Engineering from Iowa State University in May 2006. The research for his PhD was performed at the Swiss Federal Laboratories for Materials Testing and Research (EMPA) in conjunction with the International Energy Agency Solar Heat and Cooling Programme Task 34/Energy Conservation in Buildings & Community Systems Annex 43. 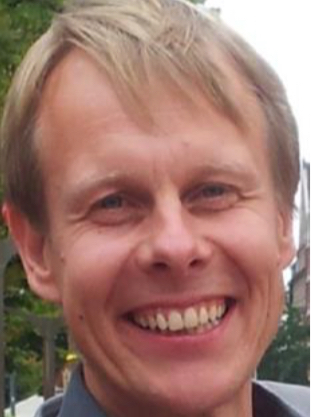 Dr. Loutzenhiser was a post-doctoral researcher at the Paul Scherrer Institute, applying his extensive solar experience to the field of Solar Thermochemistry. He continued his research at the ETH Zurich in Solar Thermochemistry where he was a Lecturer and Research Associate prior to joining the faculty of the Georgia Institute of Technology. Dr. Loutzenhiser has been actively engaged in the ASME‘s Solar Energy Division since 2009 and has been active on the Executive Committee and very active within the ASME International Conference on Energy Sustainability. Dr Gabrielle Kuiper is a 2017 Churchill Fellow. She recently returned from North America, the UK and Europe where she was investigating the regulation of clean, smart, customer-centric energy networks. Dr Kuiper is an energy, sustainability and climate change professional with over twenty years experience in the corporate world, government and non-government organisations and academia. Since 2010, she has held positions as the Head of Environmental Sustainability at ANZ bank; Senior Advisor, Climate Change, Energy and Environment to the Australian Prime Minister, the Hon Julia Gillard MP; Senior Policy Officer, Energy + Water Consumers Advocacy Program at the Public Interest Advocacy Centre (PIAC) and Director, Climate Change, Resources and Energy at the NSW Department of Premier and Cabinet. Among other awards, she was a U.S. Department of State Climate Change Professional Fellow in 2011, a Hermon-Slade Foundation Chevening Scholar with the British Council in 1999 and A.L. Hales Honours Scholar at the Research School of Earth Sciences, ANU in 1995. Professor Damien Giurco is Director (Innovation) at the Institute for Sustainable Futures. Concurrently, he is Professor of Resource Futures, team leader for the research areas of Resources and Energy. With a focus on strategies for responsible prosperity– Damien has worked collaboratively with government and industry clients spanning the minerals, water, waste and energy sectors to create change towards sustainable futures in a digital age. Wealth from Waste Cluster ISF led a CSIRO Cluster to identify pathways for creating wealth from waste containing metals, including e-waste. The $9m collaboration [2014-2017] partnered with researchers at The University of Queensland, Monash, Swinburne and Yale. A special issue of Resources outlining initial research findings is available and research from the Cluster together with an Action Agenda for the Circular Economy was presented at the World Resources Forum Asia-Pacific at UTS. Building on findings from the Mineral Futures Collaboration Cluster, Damien continues to progress questions of minerals and sustainability through the Resourcing Future Generations Initiative. 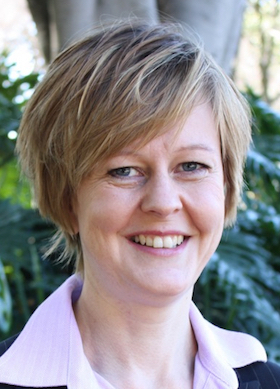 Associate Professor Lynne Chester, an economist, is an energy researcher at the University of Sydney. She has written extensively on the Australian electricity sector, the consumer impacts of restructured electricity markets, electricity price formation, and energy security. Her research focus includes the economic-energy-environment relation, household energy affordability, energy justice, energy problematization, and economic regulation. 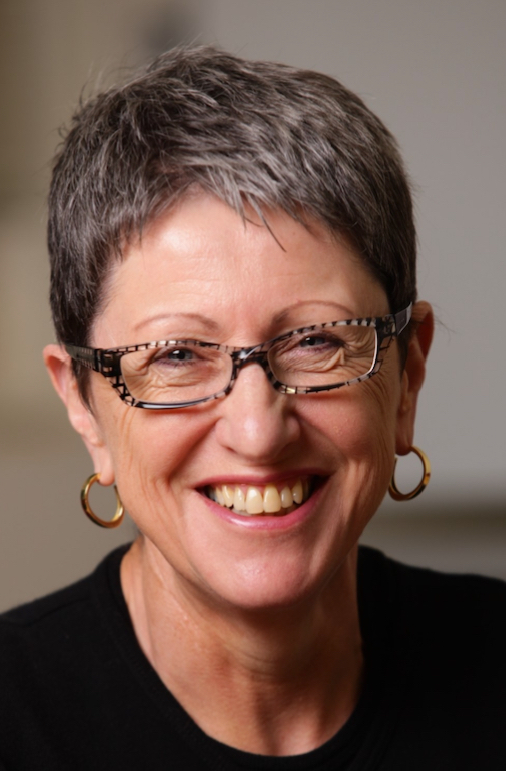 Lynne was an independent member of the Australian Federal Government’s 2011-12 Energy White Paper Reference Group, and is a former Board member of the National Offshore Petroleum Safety and Environmental Management Authority (2009-15) and the Bureau of Resources and Energy Economics (2011-14), and former Chair of AGL’s Customer Council (2012-15). Dr Archie Chapman is a Research Fellow in the University of Sydney’s School of Electrical and Information Engineering. His work focuses on the use of distributed energy resources, such as batteries and flexible loads, to provide power network and system services, while making best use of legacy infrastructure. 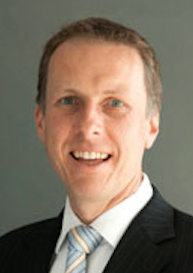 Prof Andrew Blakers is Professor of Engineering at the Australian National University. He was a Humboldt Fellow and has held Australian Research Council QEII and Senior Research Fellowships. He is a Fellow of the Academy of Technological Sciences & Engineering, the Institute of Energy and the Institute of Physics. He is a Public Policy Fellow at ANU. He has published approximately 300 papers and patents. His research interests are in the areas of silicon photovoltaic solar cells and renewable energy systems. He was a leader and first author of the team that developed PERC silicon solar cell technology, which currently has approximately 30% of the worldwide solar market and cumulative module sales of around $30 billion (mid-2018). He also has interest in sustainable energy policy and is engaged in detailed analysis of energy systems with high (50-100%) penetration by wind and photovoltaics with support from pumped hydro energy storage (for which he won the 2018 Eureka Prize for Environmental Research). 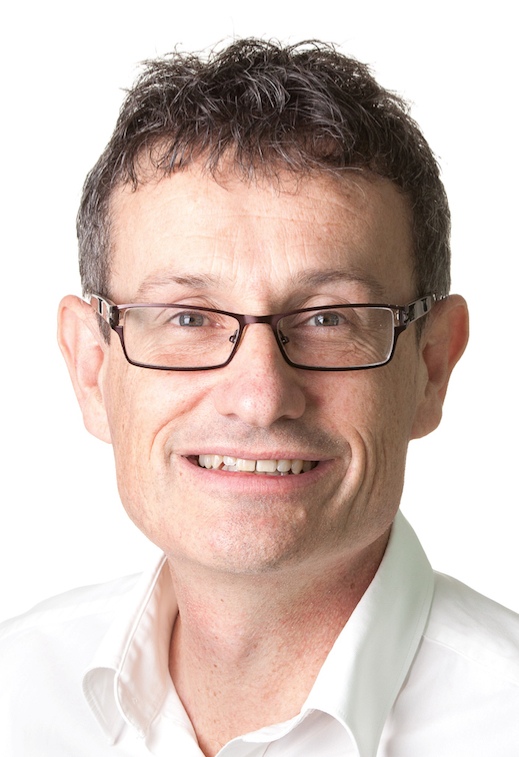 Keith Lovegrove is a leading expert in concentrating solar power (CSP) and has more than 20 years’ experience in leading solar thermal research, including 15 years teaching at the ANU as leader of the Solar Thermal Group. A major achievement was leading the design and construction of the largest concentrating solar dish in the world (500m2) in 2010. Keith has won a number of prestigious research awards, was a Member of the Australian Prime Minister’s Science, Engineering and Innovation Council working group on Energy Water Carbon intersections, has advised the Australian Office of Chief Scientist on Solar Thermal Power and edited the 2012 book, Concentrating Solar Power Technology – Principles, Developments and Applications. Keith has spoken extensively around the world at conferences and in the media on Concentrating Solar and related topics. 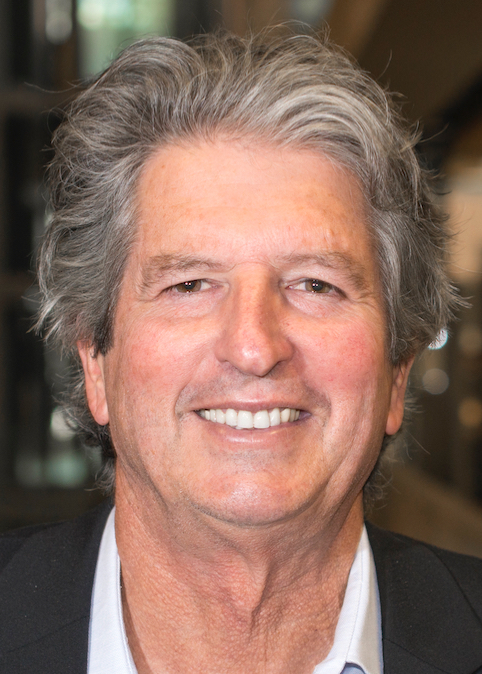 He has held board positions in the ANZ Solar Energy Society, and been a key contributor to the International Energy Agency SolarPACES program. Associate Professor Atul Raturi has worked at universities in India, Kenya, PNG and now at the University of the South Pacific, teaching and researching Renewable Energy Technologies. His research interests span from materials/devices for solar energy applications to solar PV integration into island grids. He has supervised many postgraduate theses and has been engaged in designing RE postgraduate programmes. He has been a consultant to SEFP (WB), IUCN, ADB and UNEP among others. 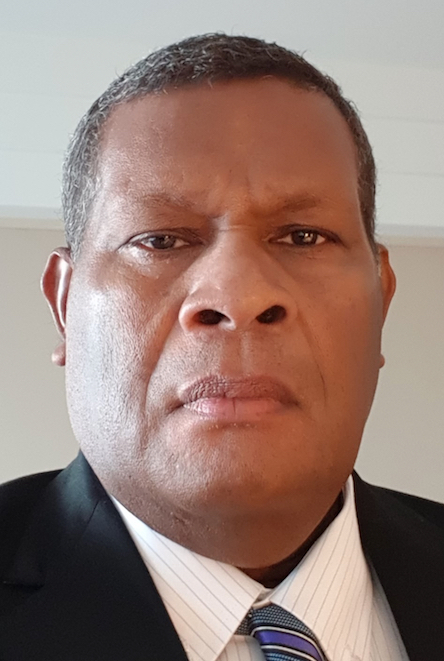 He is a technical committee member of the Fiji Carbon Trading Board and Rotary Pacific Water for Life Foundation, Pacific Energy Advisory Group member and a contributor to Fiji’s National Communications to UNFCCC. He is also a member of the Science Planning group on Sustainable Energy of ICSU –ROAP and a regular contributor to REN21 Global Status Reports. Dr. Raturi is a member of International Solar Energy Society and a senior member of IEEE. 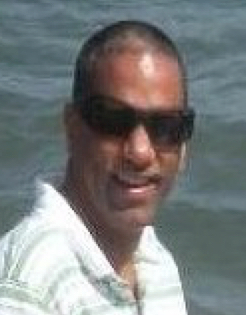 Andrew Daka is the Executive Director of the Pacific Power Association based in Suva, Fiji Islands. The Pacific Power Association is a regional organization made of the electric utilities in the Pacific as well as organizations from the business community that supply equipment, fuel and services to the industry. He was appointed Executive Director in March 2011. Andrew joined the Pacific Power Association Secretariat as the Senior Adviser – Power Sector in May 2009, a position funded by the U.S. Department of Interior. Prior to his appointment as Senior Adviser with the Pacific Power Association, Andrew had served 22 years with the Solomon Islands Electricity Authority (now Solomon Power) in various technical and management positions and was appointed Chief Executive Officer in 2006. Andrew is a graduate of the Papua New Guinea University of Technology, Lae, Papua New Guinea and the Queensland University of Technology, Brisbane, Australia. Prof. Wojciech Lipiński received his MSc Eng degree from Warsaw University of Technology (2000), and doctorate (2004) and habilitation (2009) from ETH Zurich. He is Professor and Leader of the Solar Thermal Group at the Australian National University. His research interests are in energy, environmental and space applications of thermal, chemical and optical engineering principles. His core research encompasses transport phenomena, in particular radiative transfer, multiphase reacting flows, chemical kinetics, and process thermodynamics and control, with applications in high-temperature solar thermal, renewable fuel, energy storage and materials processing technologies. Lipiński has published over 125 articles in peer-reviewed journals and conference proceedings, and contributed to several books, edited books and e-books. He was awarded the 2006 Hilti Award for Innovative Research from ETH Zurich, the College of Science and Engineering 2010–2011 Outstanding Professor Award from the University of Minnesota, and the 2013 Elsevier/JQSRT Raymond Viskanta Award in Radiative Transfer. He is Associate Editor of Solar Energy and Journal of Quantitative Spectroscopy and Radiative Transfer. He is a member of the Scientific Council and Executive Committee of the International Centre for Heat and Mass Transfer, as well as a member of ASME, AIChE, AIAA, and several other professional societies. Masakazu Sugiyama is a Professor at Research Center for Advanced Science and Technology (RCAST), The University of Tokyo. He received the B.E., M.S., and Ph.D. degrees in Chemical Systems Engineering, all from the University of Tokyo, Japan, in 1995, 1997, and 2000, respectively. 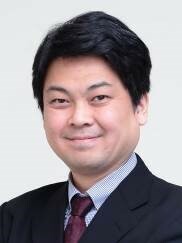 In 2000, he became a Research Associate at the Department of Chemical System Engineering, the University of Tokyo. In 2002, he joined the Department of Electronic Engineering as a Lecturer. He became an Associate Professor in 2005. 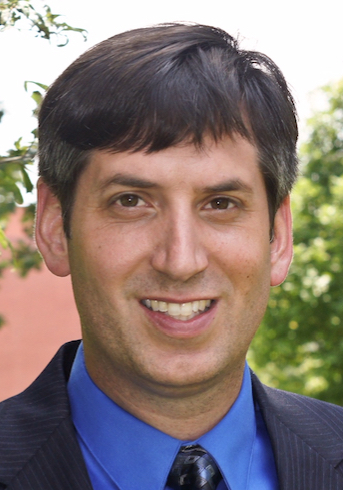 In 2016, he was promoted to a full professor and then moved to RCAST in 2017, managing a field “energy systems.” His major research topics are high-efficiency photovoltaic (PV) devices using the nano-epitaxial structures of III-V compound semiconductors and the application to solar-to-chemical energy storage and transport. He is specialized in the epitaxial crystal growth by metalorganic vapor-phase epitaxy (MOVPE), with special attention to in situmonitoring technology, characterization on the behavior of carriers and photon management in PV devices. His activity is extended to high-efficiency hydrogen production using PV devices and water electrolysis. He authored and coauthored 250 refereed journal publications and 445 international conference papers. Frank Lenzmann is a chemist by education. Final degree from the university of Duisburg in Germany in 1995. PhD at the Polytechnical University of Lausanne (EPFL) in Switzerland in the area of materials science and physical chemistry in 2001. Researcher and project manager at the Solar Energy department of the Energy research Centre of the Netherlands (ECN) since 2001. Expertise in photovoltaics (a.o. ): recycling of PV modules and cells, life-cycle assessment and sustainability, solar cell architectures, ultrathin silicon wafers, photonic light-management.